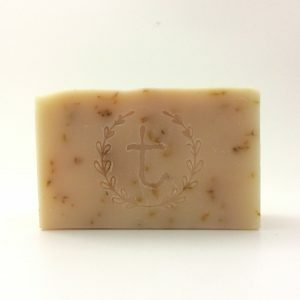 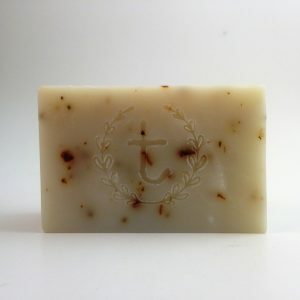 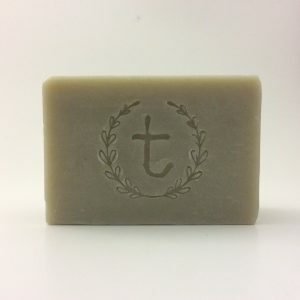 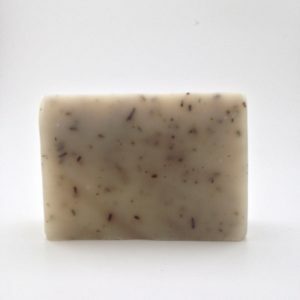 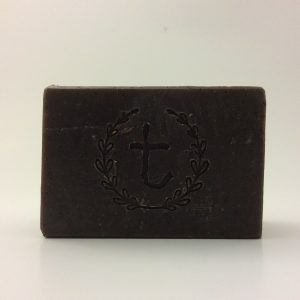 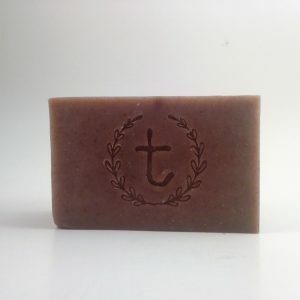 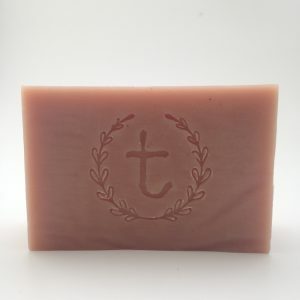 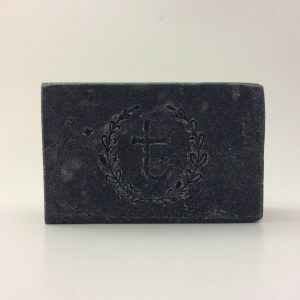 All of our bar soaps are made the old-fashioned way… with just oils and lye! 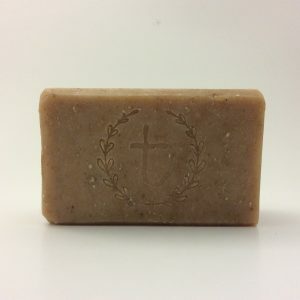 But with a much more balanced recipe and loaded with skin-loving oils and additives, of course. 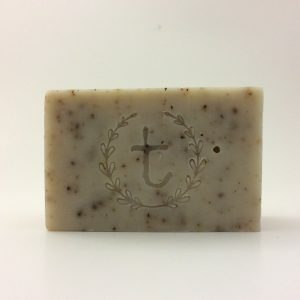 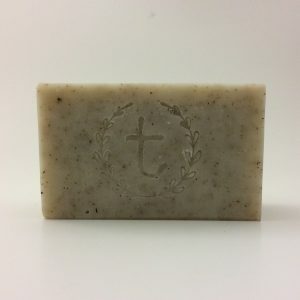 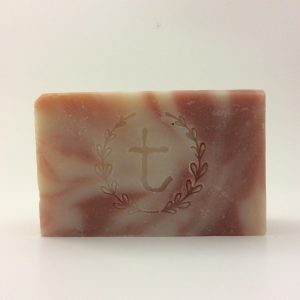 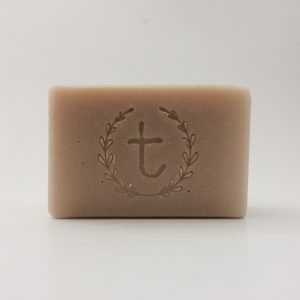 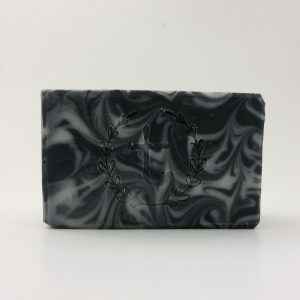 We carry a variety of soaps, from our plain and gentle facial bar (cast iron), to our super exfoliating coffee and vanilla soap (grounded), so we hope you’ll able to find one or two that you love!